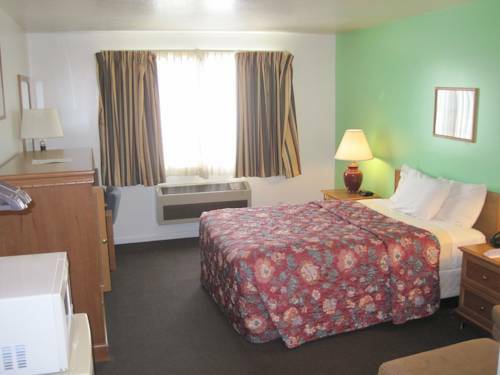 If you get your clothes dirty at La Quinta Layton, there's always the traveler laundry machine room, and turn up the heat and get sweaty in the sauna. 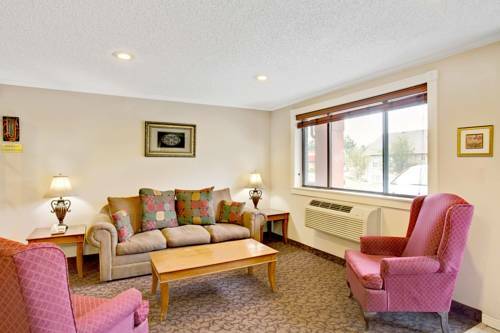 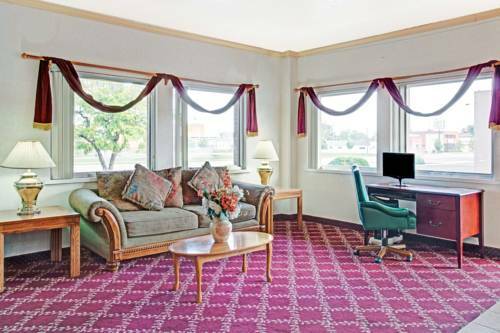 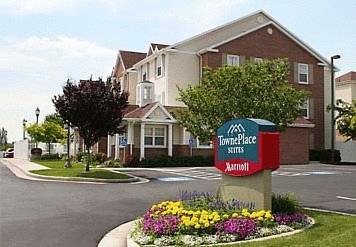 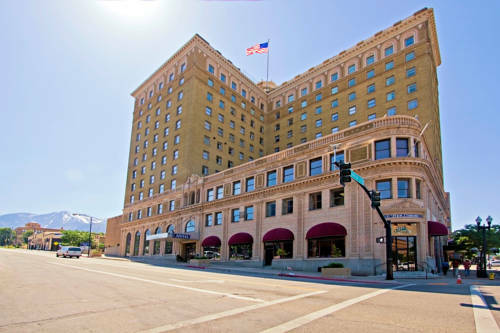 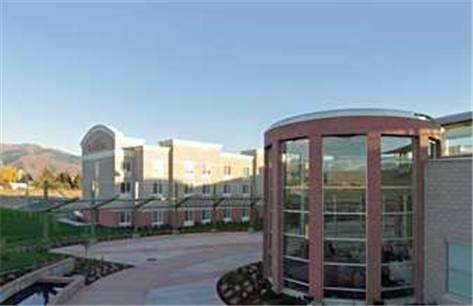 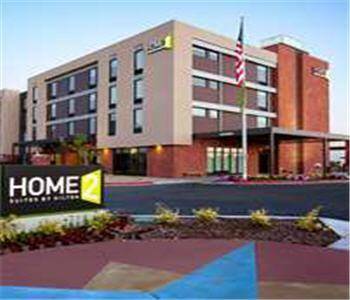 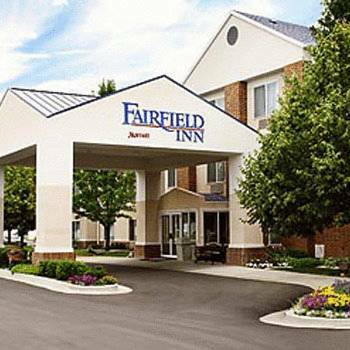 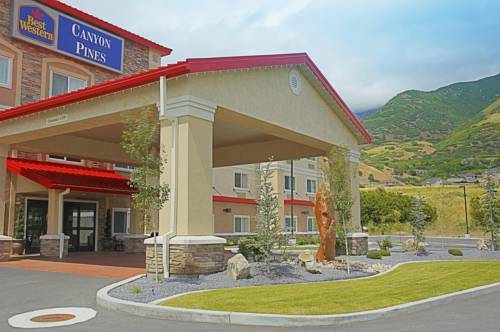 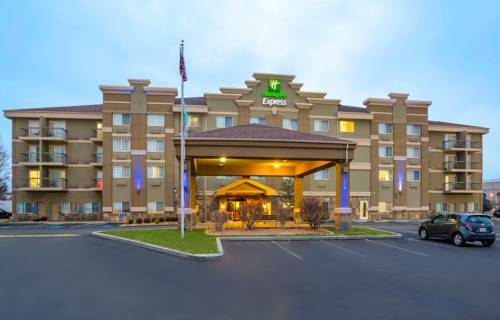 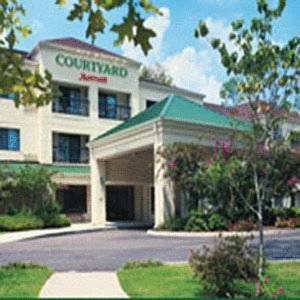 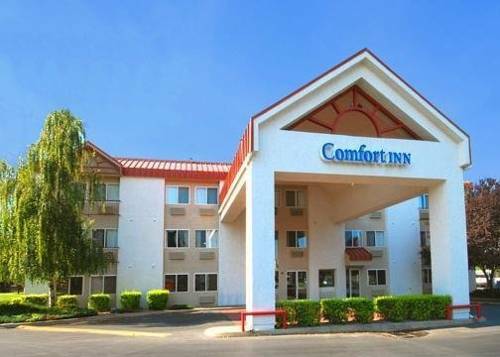 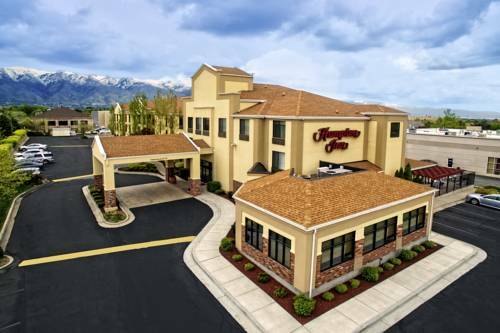 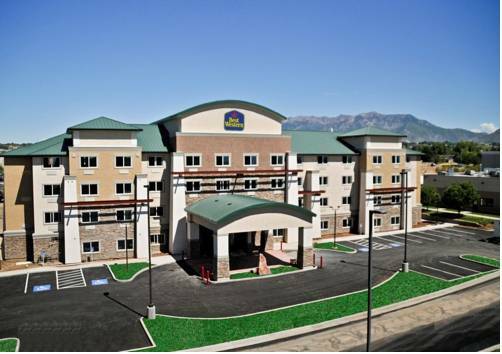 These are some other hotels near La Quinta Inn & Suites Salt Lake City Layton, Layton. 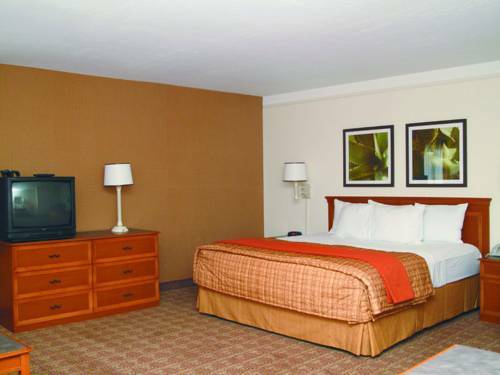 These outdoors activities are available near La Quinta Layton.